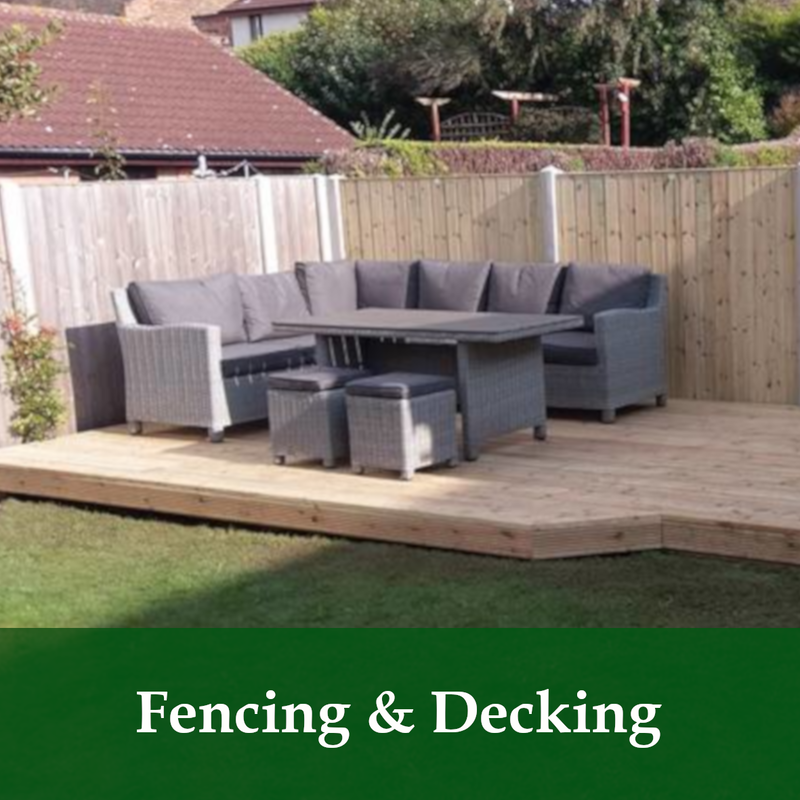 Delivering expert landscaping services in Selby for over 22 Years. 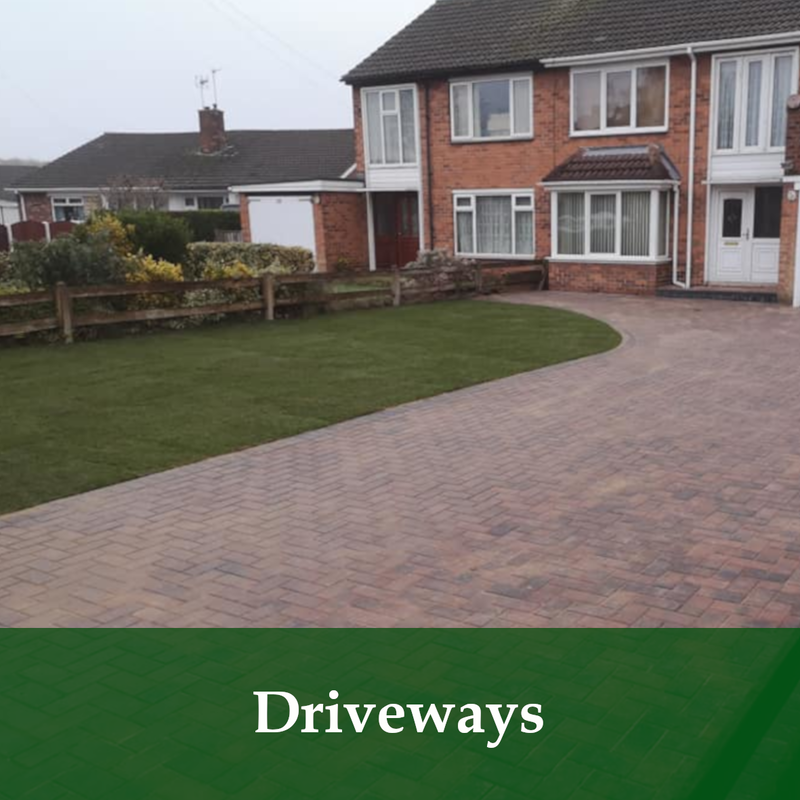 Quality Driveways & Patios in Selby!!! As most will know, you only get one chance at making a first impression. When a home or business is professionally landscaped it is one of the best ways to increase the value of a property with both a fantastic welcoming feeling for a homeowner or a direct value added feel for a potential home-buyer. 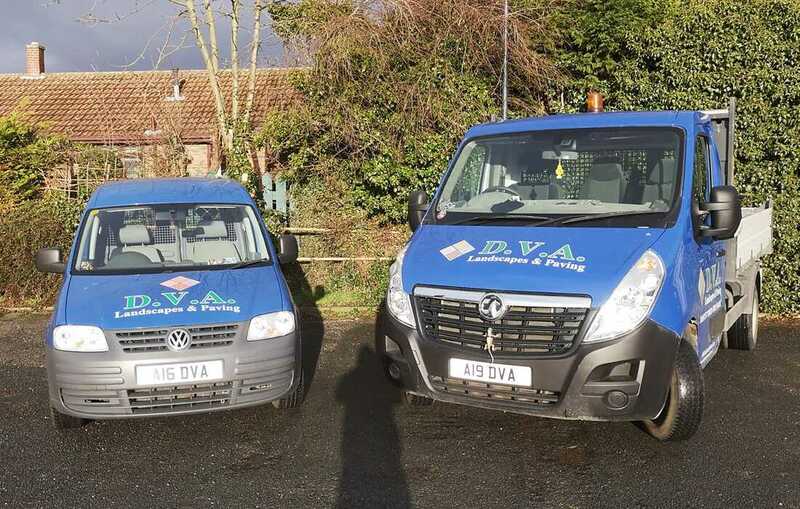 Established in 2001 with over 22 years experience in the industry our services range from minor gardening tasks through to full garden design including hard landscaping and groundwork delivered in an honest and reliable manner at very competitive rates. When surveyed, home buyers agreed that individual home values were increased by at least 15% by professional landscaping. 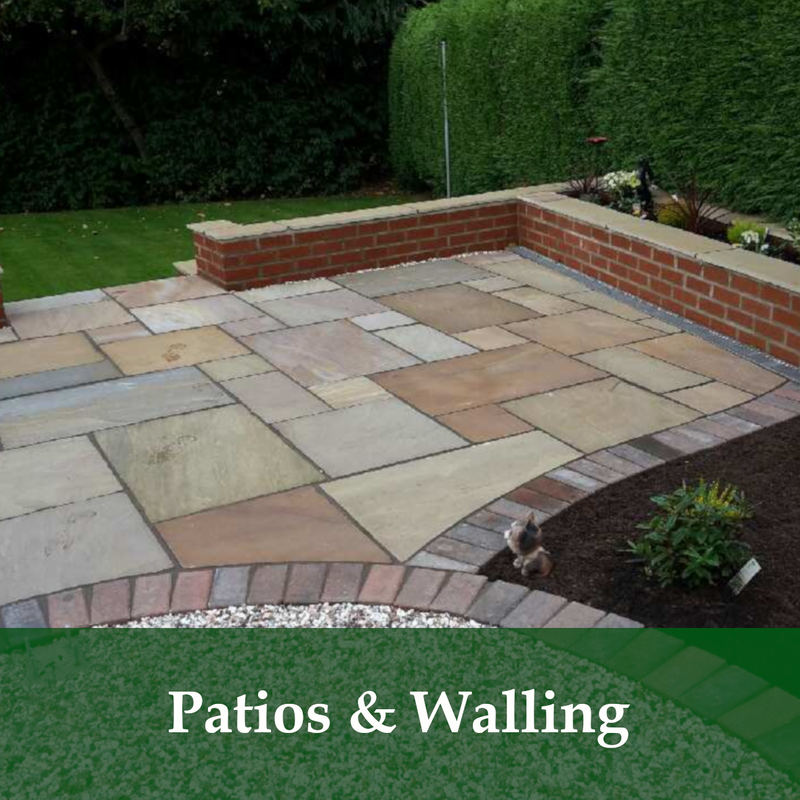 So, if you are in need of landscapers in Selby, contact us today.